hairspray strong flexible kosswell 500 ml. * Strong-hold hairspray flexible. 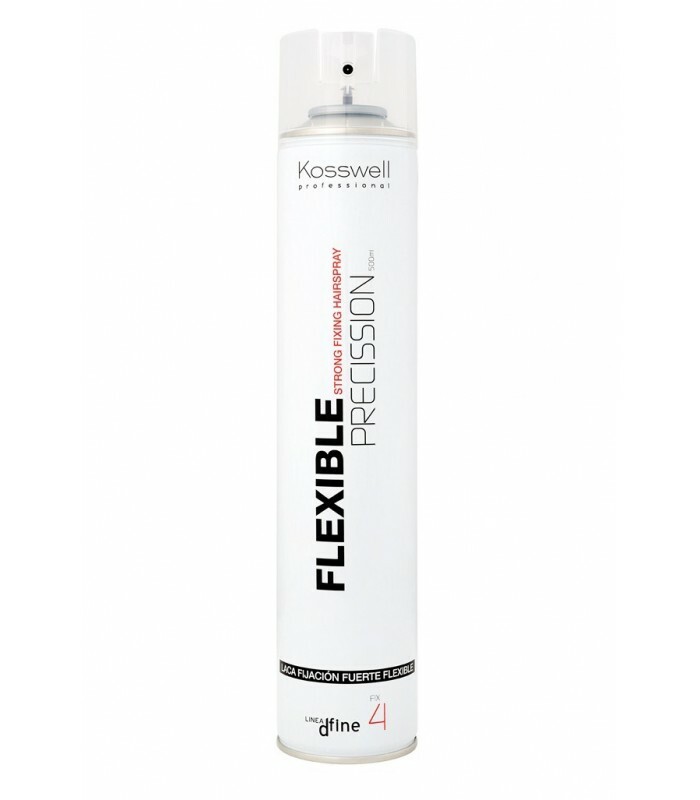 Brings definition and shine to hairstyles. It does not leave residues. Quick-drying action and moisture. Is removed when you brush. Flexible fixation instant and natural look. OINTMENT HEY JOE MATTE 1000ml. OINTMENT BARBER MIND ROOTS 100ml. NIRVEL NUTRE COLOR FUCHSIA 200ml.